Although it’s the shortest month of the year, there’s no shortage of relevant and historical topics to enlighten students with this February! Remember to follow us on Facebook, Twitter, Instagram, and Pinterest for updates on Free Topics, resources and other inspiration. February is Black History Month. Use this time to pay tribute to the generations of African Americans who’ve struggled against adversity to achieve great things and shape our nation. 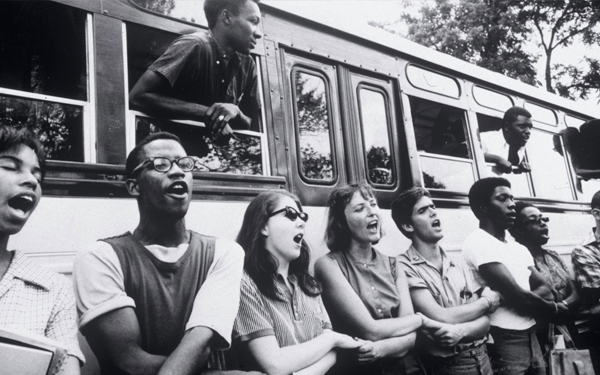 Introduce young learners to Civil Rights, and the protests, violence, and political upheaval that marked this period and continue to be relevant today. Topics include Defining Civil Rights, The Rise of Segregation, Heroes of the Movement, and more. World Wetlands Day occurs annually on February 2nd, marking the date of the adoption of the Convention on Wetlands on this date in 1971. Established to raise awareness about the value of wetlands for humanity and the planet, it was first celebrated in 1997 and has grown remarkably since then. 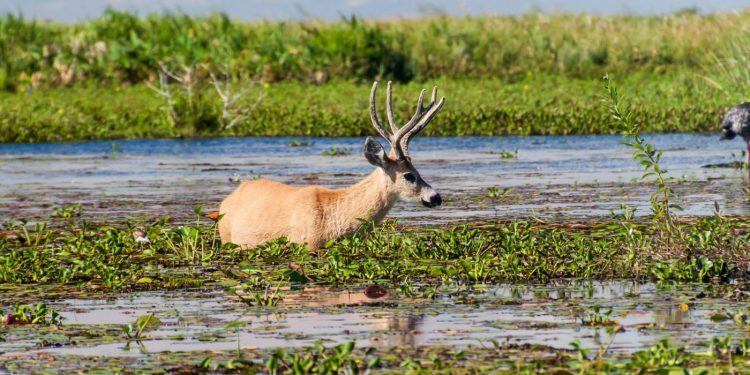 Most kids don’t know what wetlands are, but after reading this Unit they’ll understand how pivotal wetlands are in regulating Earth’s climate and to the survival of many endangered species. This day serves as an opportunity to take a stand for women and girls in science. Help us break the stereotypes that hold them back and bridge the industry’s gender gap. Today, we highlight and praise Catherine Wong. 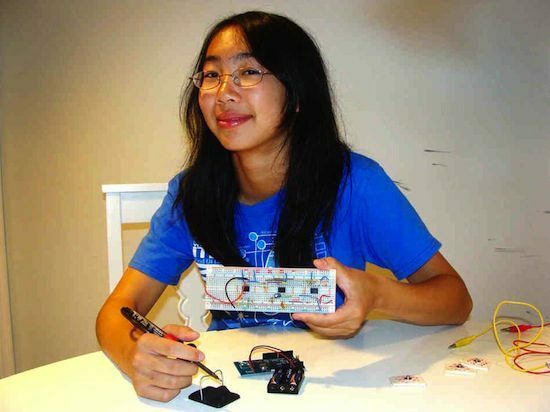 She invented an electrocardiogram test that can be performed using a simple cellphone, to aid the 2 billion people who don’t have access to modern conveniences. She’s just one of several young women who’re responsible for advancing different fields of science at an early age. Download our free InfoPacket on 7 Great Teen Inventors for more inspiration, or check out the two Quick Reads below! Honest Abe celebrates his birthday this month. 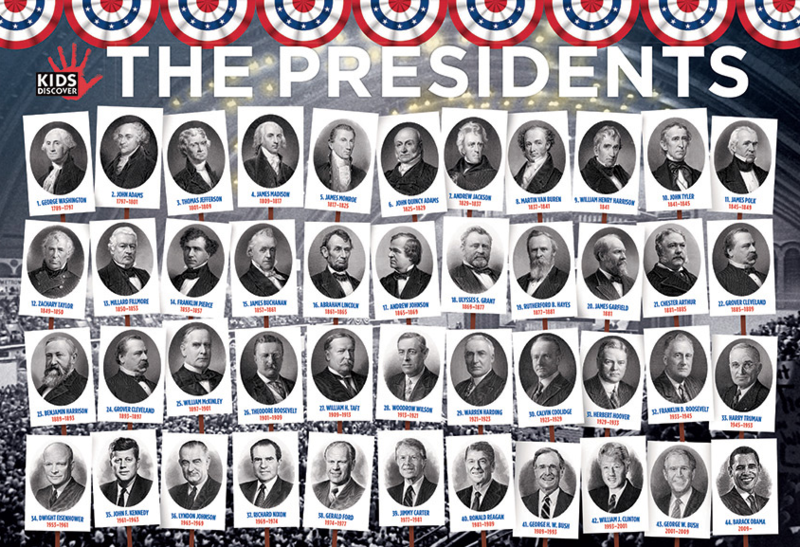 Teach kids about Lincoln with this unit, which describes this leader’s childhood, presidency, and legacy. Lincoln grew up in a fast-changing America. As a boy, had seen enslaved African Americans and heard his father say it was wrong for one man to own another. This motivated him to make a difference in a country that was rapidly changing. 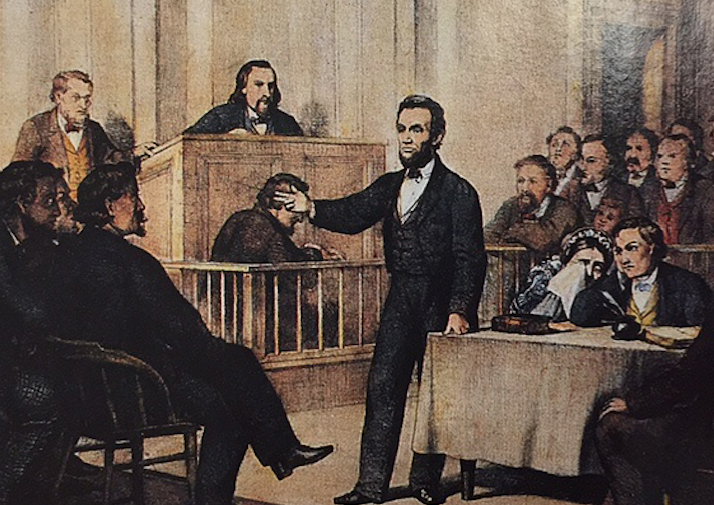 Popular Topics in this Unit include Growing Up to Be President and America During Lincoln’s Time. Did you know the Heart is the only organ in the body with its own international holiday? From powerful pumps to the imagined seat of our emotions, the abilities of the human heart are broken down into seven colorful topics! Learn about the origins and meanings of this special day with our topics Valentine’s Day and Love and the Heart. Although this holiday is based around George Washington’s actual birthday, President’s Day honors all persons who have served as president, not just Washington.￼ Celebrate the legacies of U.S. Presidents in this Unit by taking a tour of our capital, Washington, D.C.. You’ll learn about its history, monuments, and notable figures. You can also reference our Unit on George Washington, to learn more about our first president. Or, take a step back and understand the intricacies of what it takes to obtain and maintain Presidency in our country. After a fantastic five years in fourth grade, Justin Birckbichler left the elementary classroom to move into a role as an instructional technology coach. With this transition in position comes a lot of changes. Justin is writing a series of three total posts called A New Year, A New Role: Becoming An Instructional Technology Coach. The goal is to share what helping him grow into his new opportunity. Make sure you check out his first blog post before reading this one, and stay tuned for the third and final post! We’d love to hear what you thought about our suggested topics to teach in February! Send us a Direct Message on Facebook, Twitter, or Instagram, or email us at Questions@KidsDiscover.com.